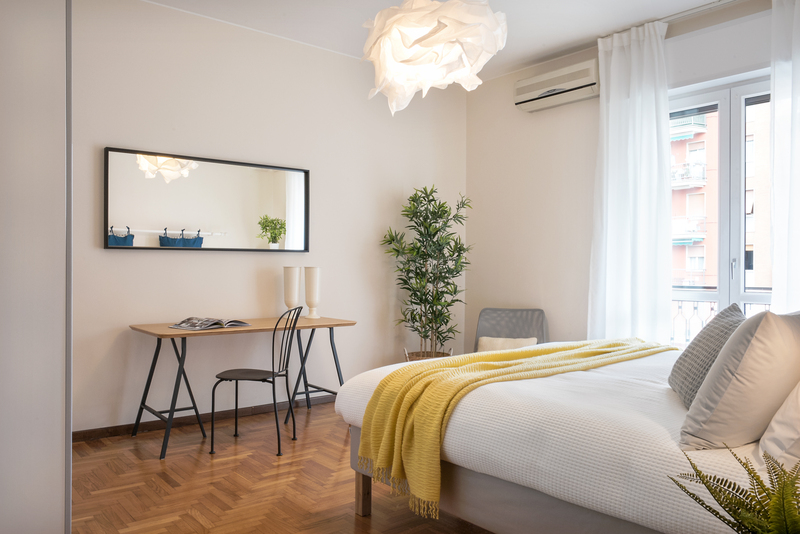 Elegant and modern two-room apartment of about 60 square meters just minutes from the Niguarda hospital with all the comforts. It is composed of a large living room with a sofa bed, a dining table and an American kitchen; Bedroom with possibility of having two separate beds; bathroom; closet. On the second floor of an elegant building in a very quiet street. 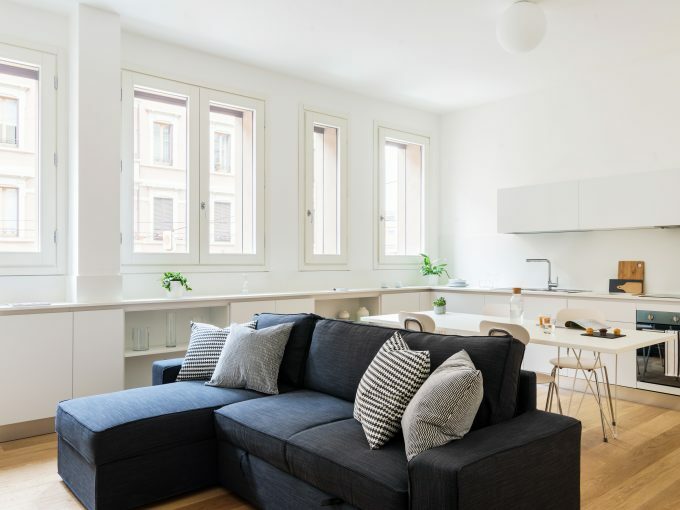 The apartment in Milan has 1 bedroom (s) and capacity for 4 people. 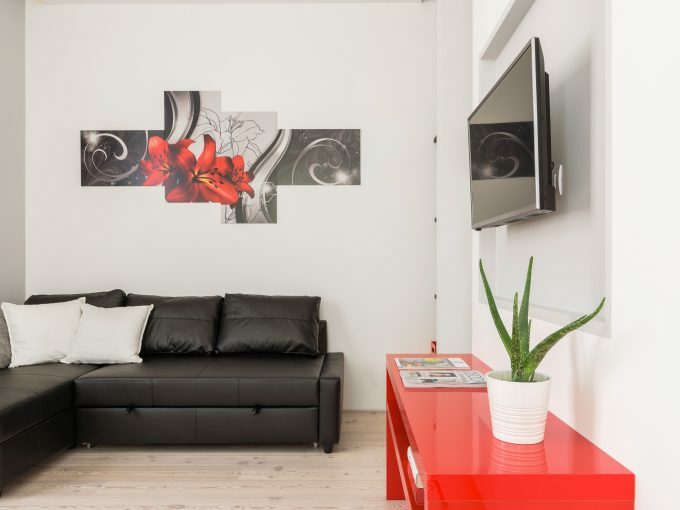 The accommodation is equipped with elevator, internet (wifi), hair dryer, balcony, central heating, air conditioning, 1 TV. The American induction kitchen is equipped with a fridge, microwave, oven, freezer, washing machine, dishwasher, crockery / cutlery, cooking utensils, coffee maker, toaster, kettle and juicer.